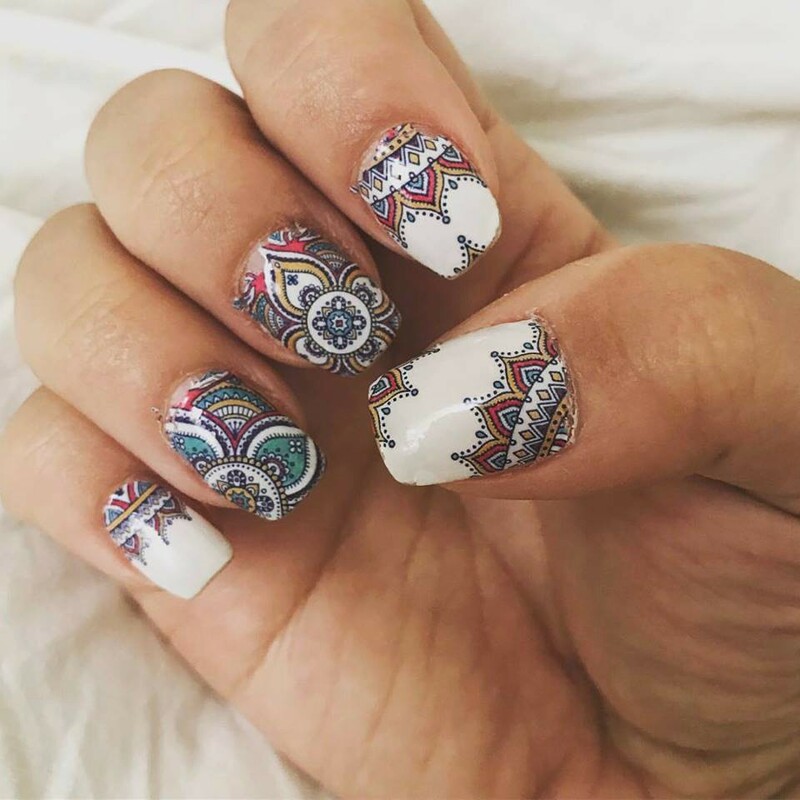 Bohemian was a street fashion during the 70s and until now it is still something that a large group of people appreciates and live by. 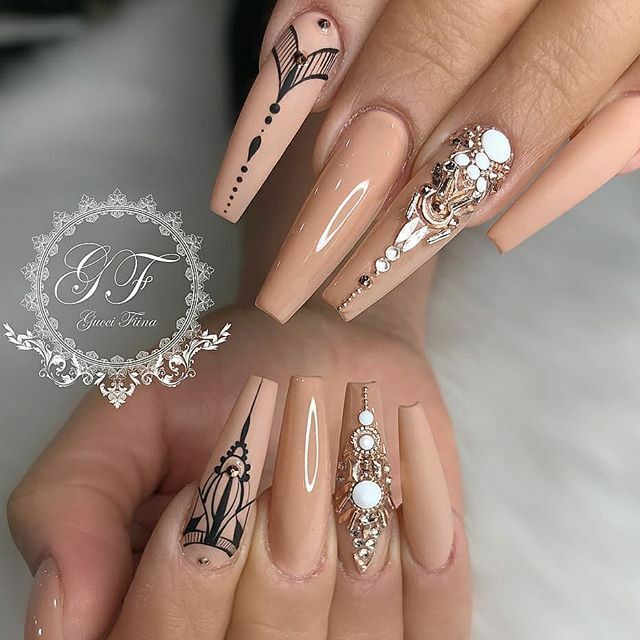 Honestly, for me, I could not define the boundaries of such style but when I see someone walking proudly out there with a sense of fashion standing out from the rest, there’s a good chance that I will know whether that person is pulling off a boho look or not. 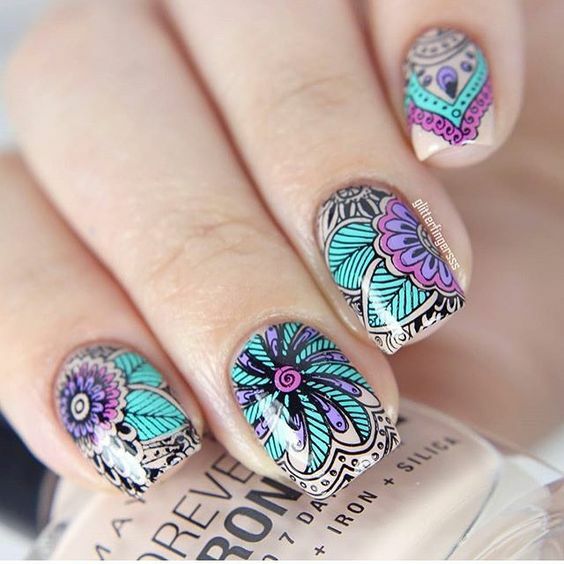 Boho or bohemian style is characterized by free and flowing fabrics or ornaments which shows the emphasis on nature. 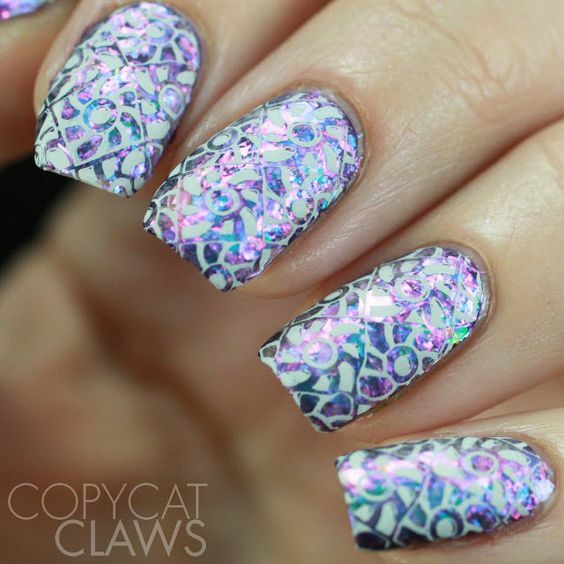 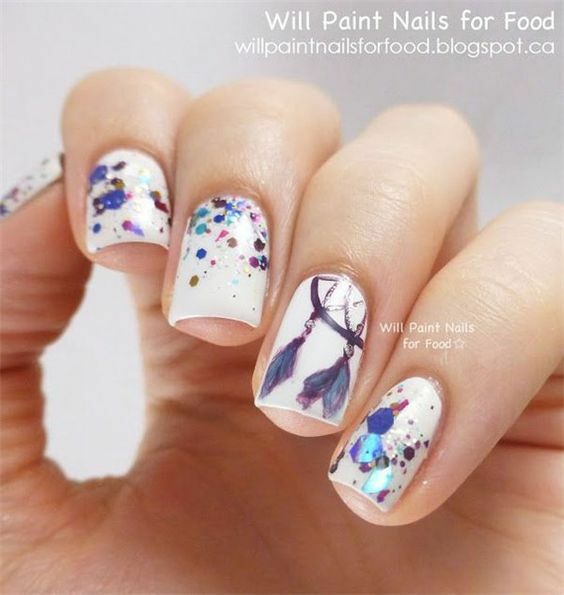 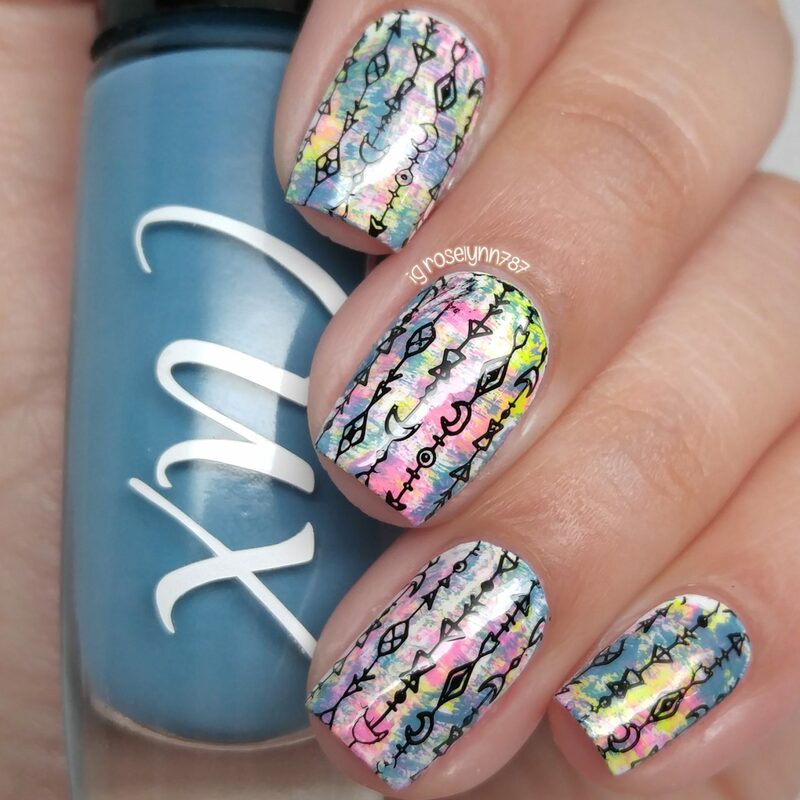 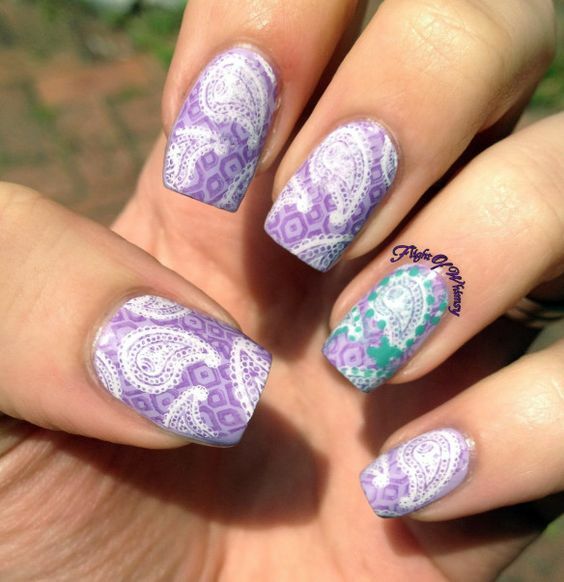 In nail art perspective, its all about the patterns we normally see from the most preferred flowing fabrics. 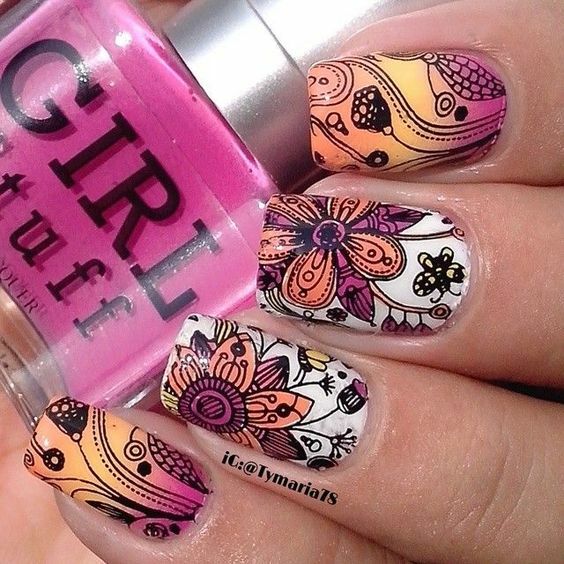 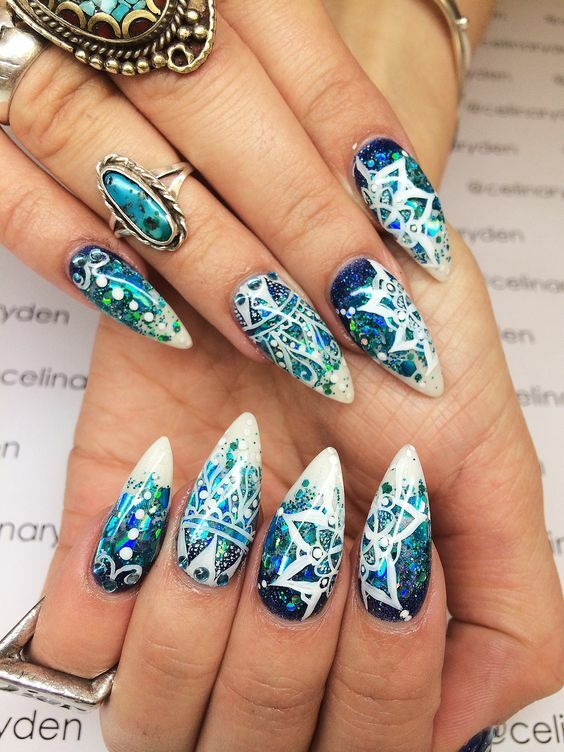 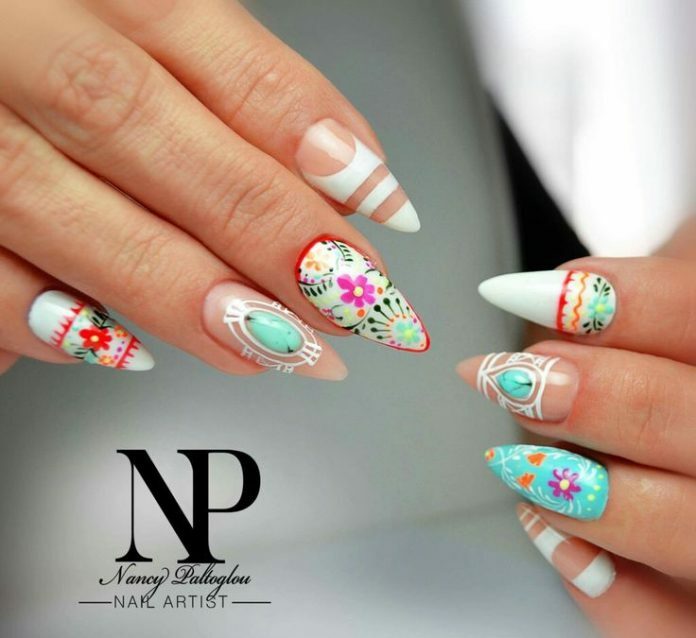 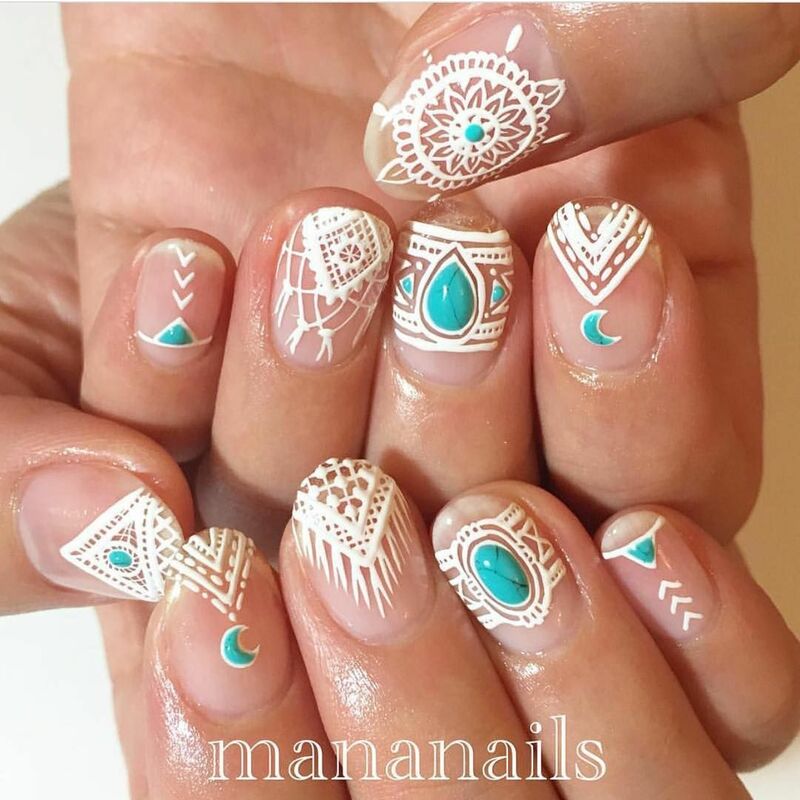 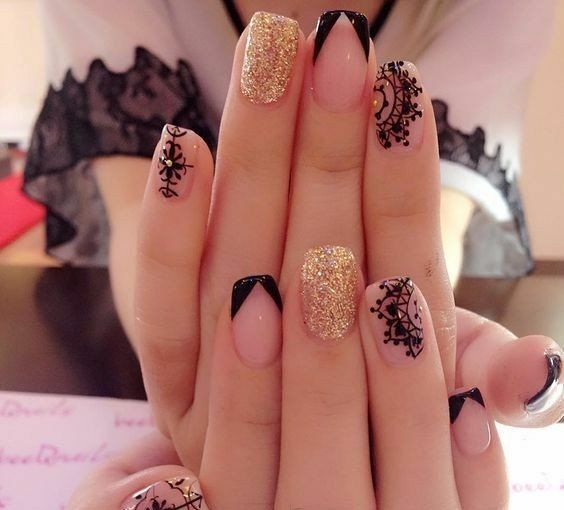 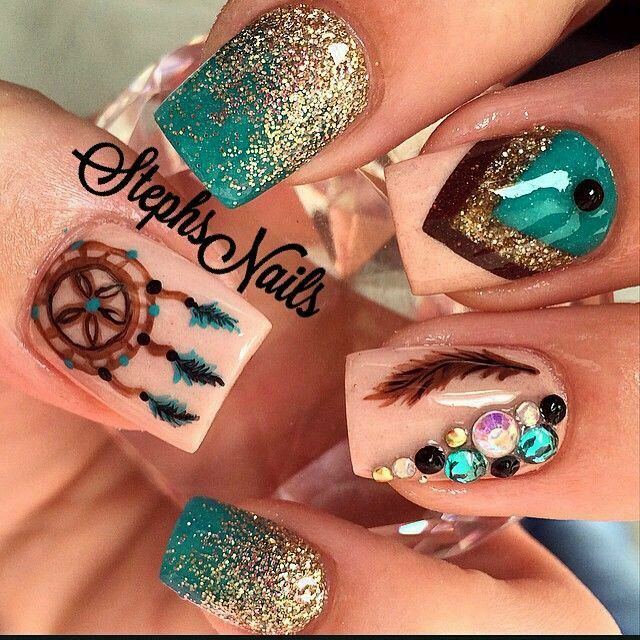 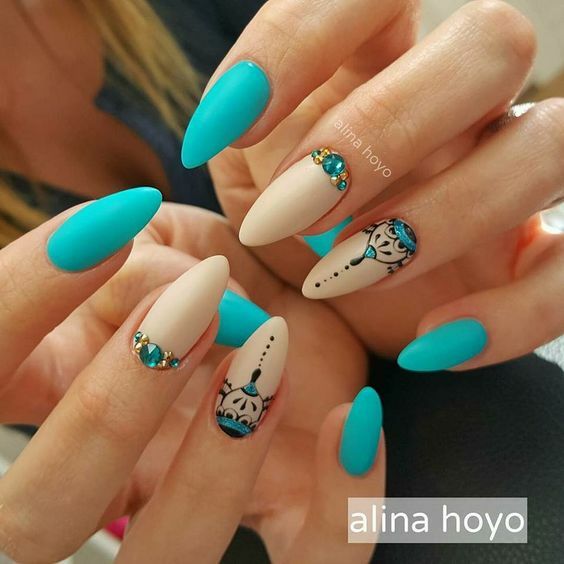 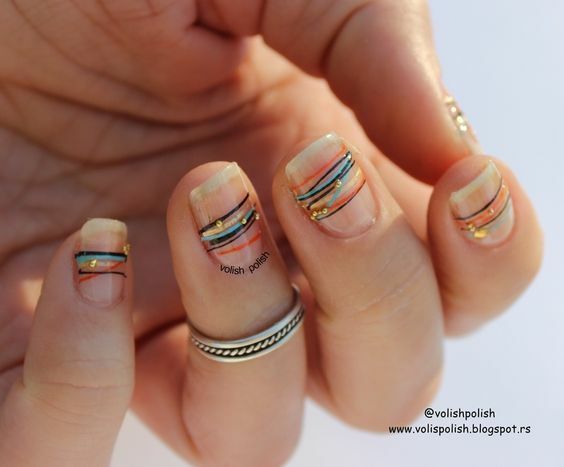 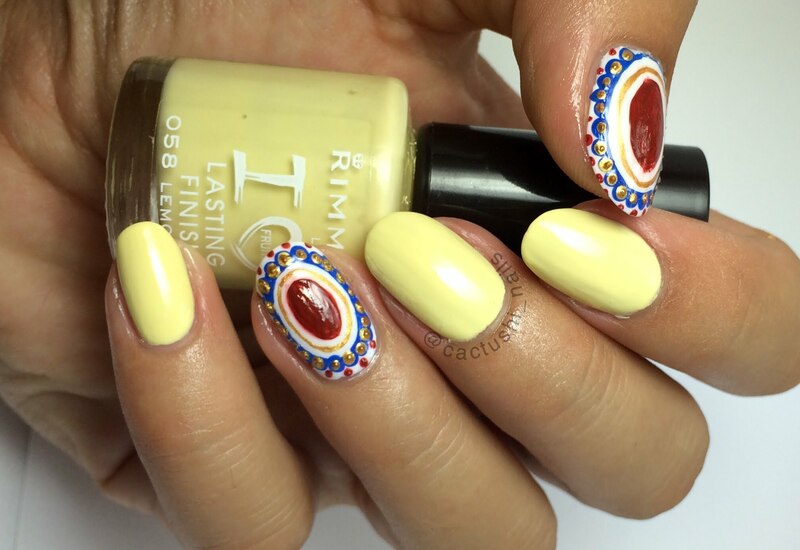 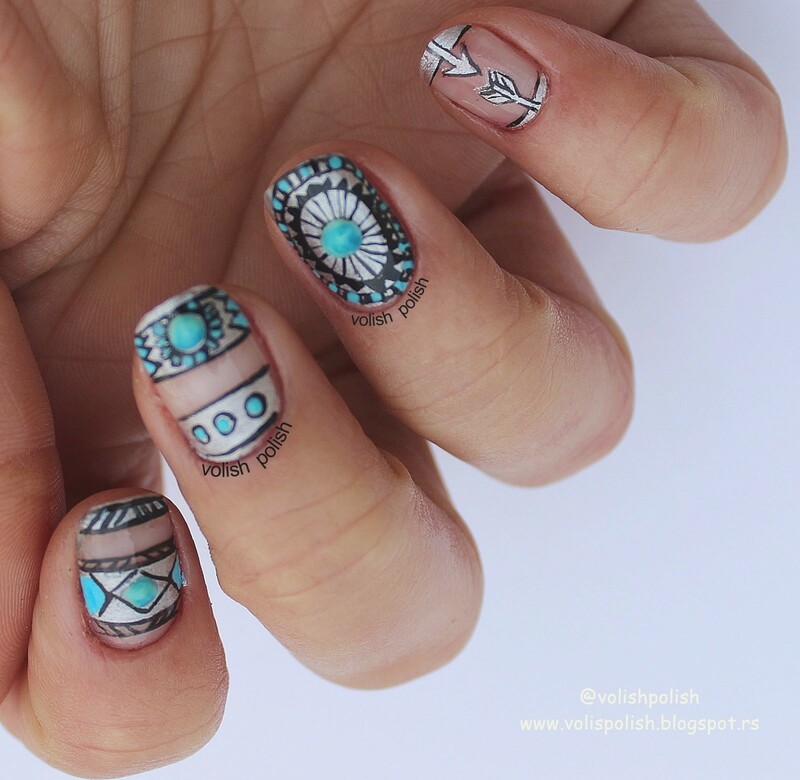 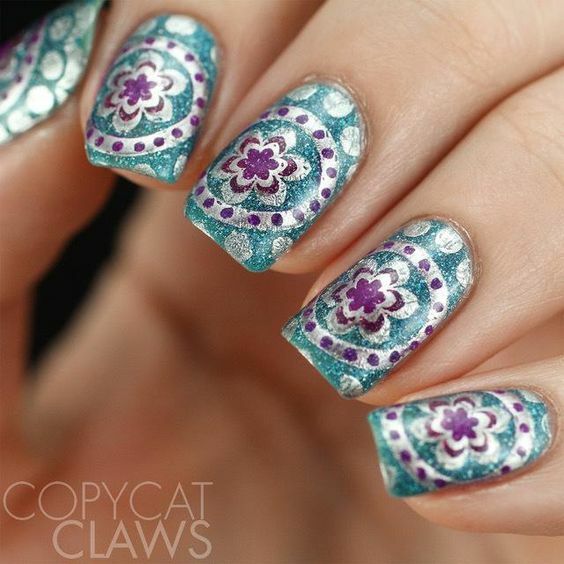 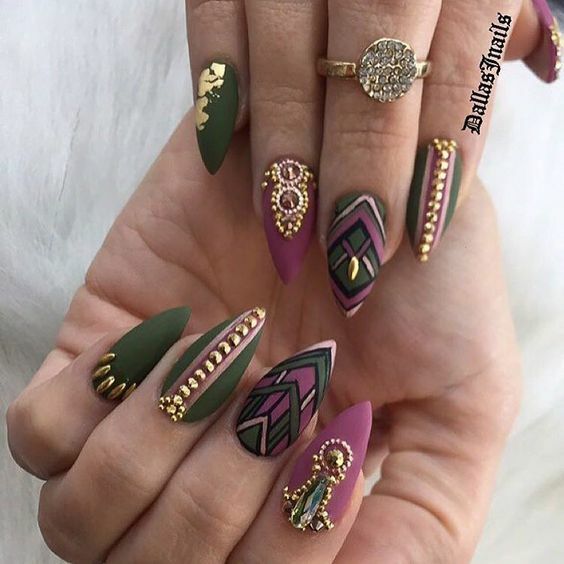 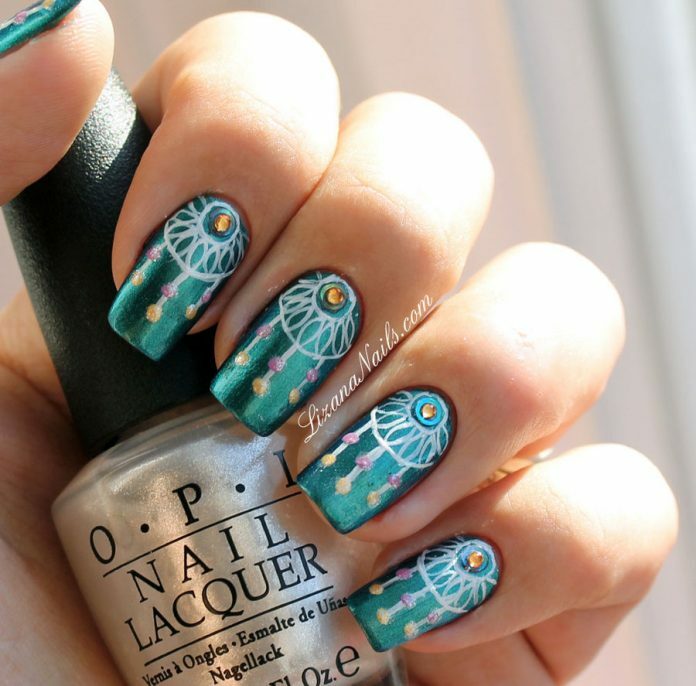 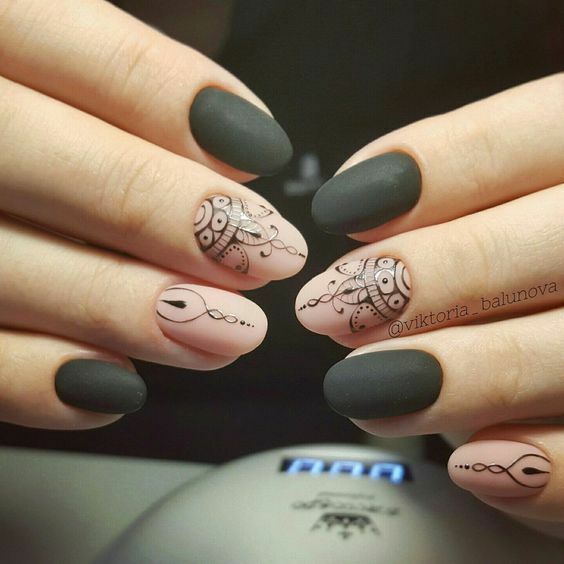 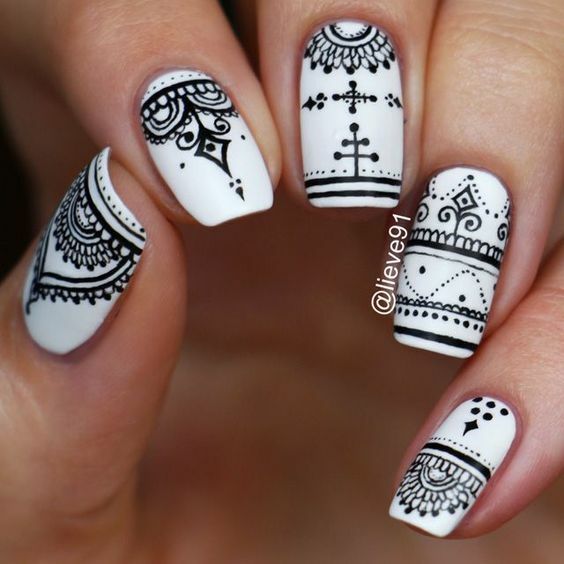 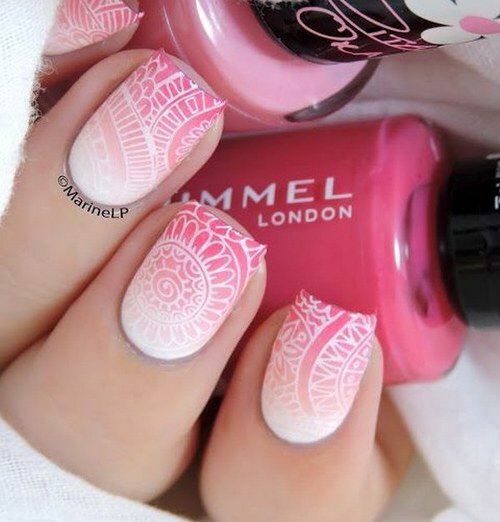 Boho nail designs are some of the most impressive and complicated nail art patterns there is today. 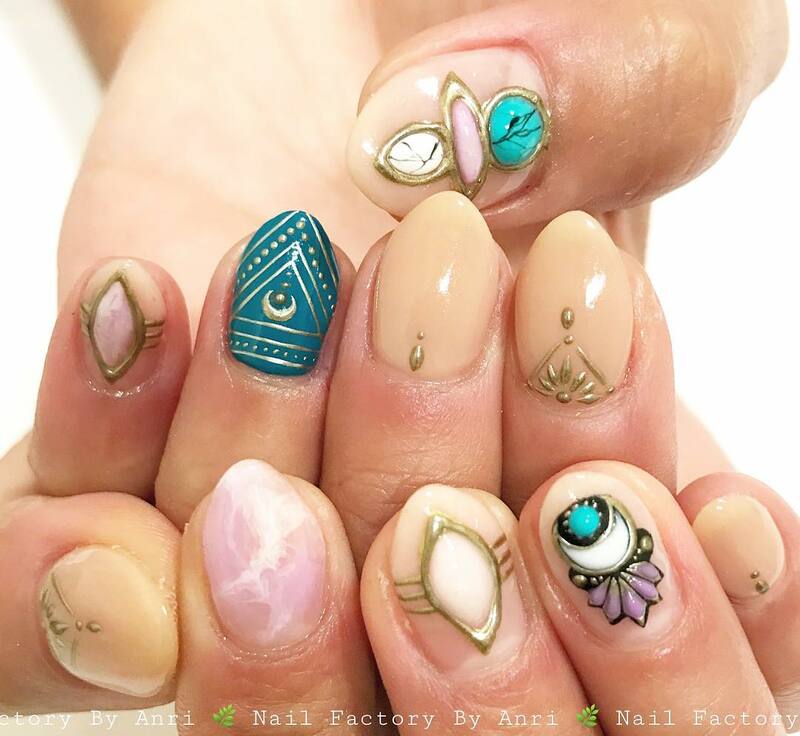 Just like the boundaries of boho style, I cannot truly define the design limits of nail arts inspired by the theme. 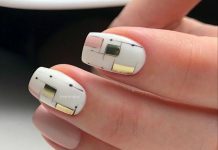 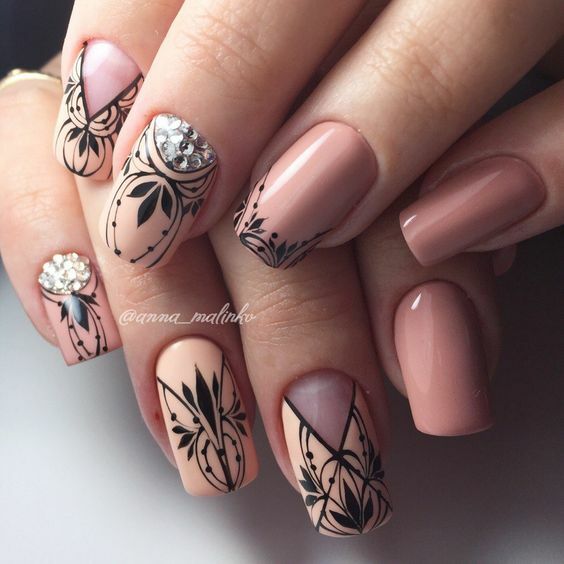 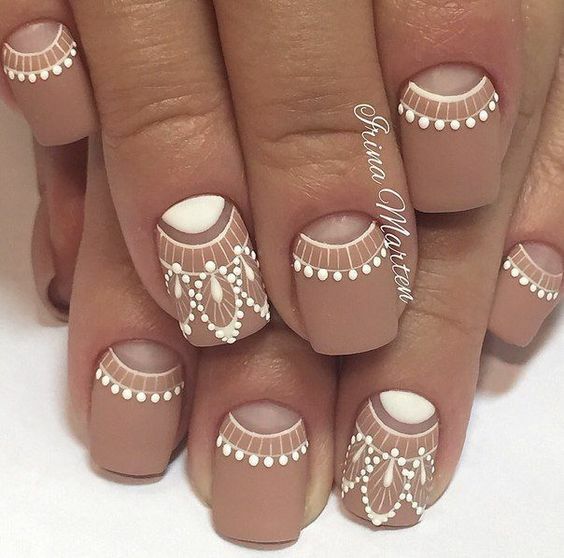 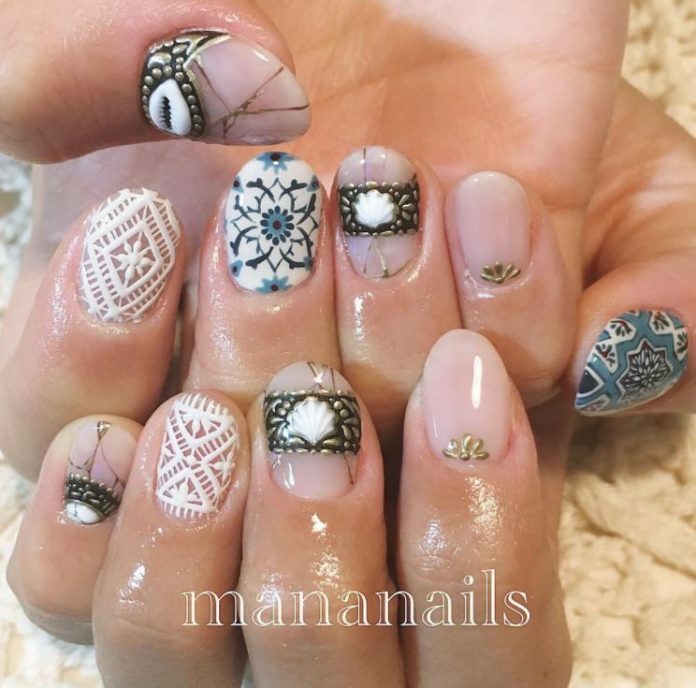 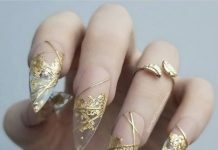 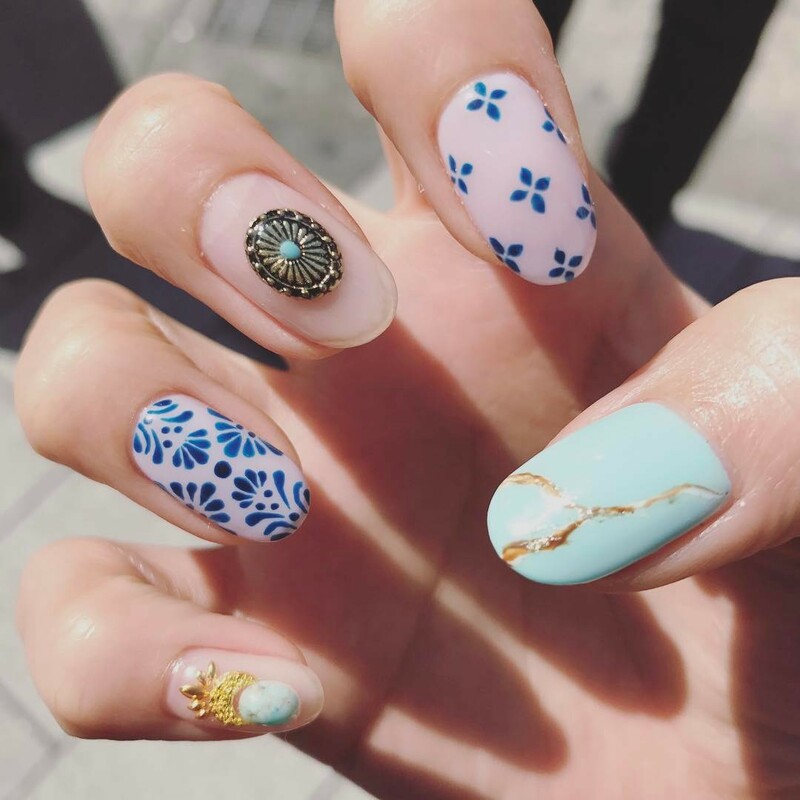 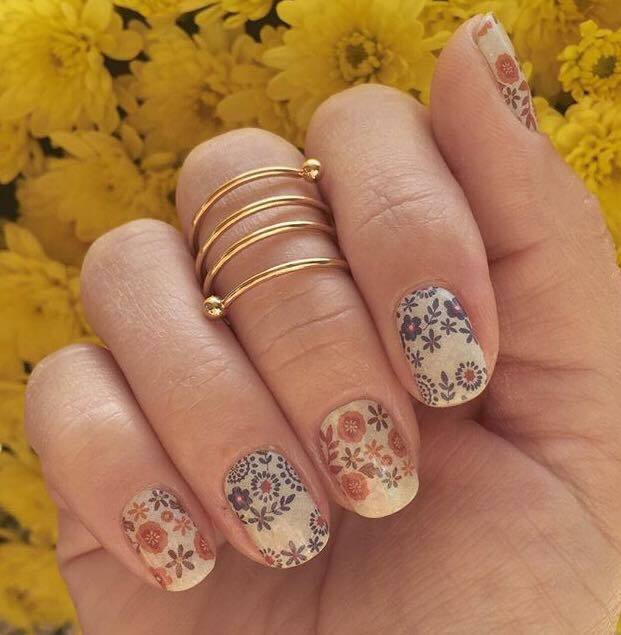 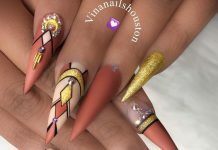 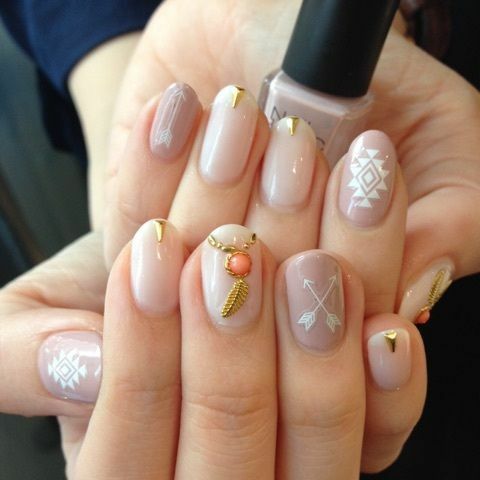 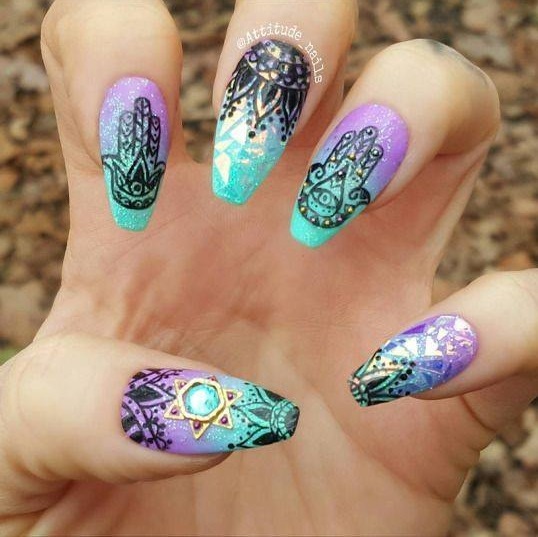 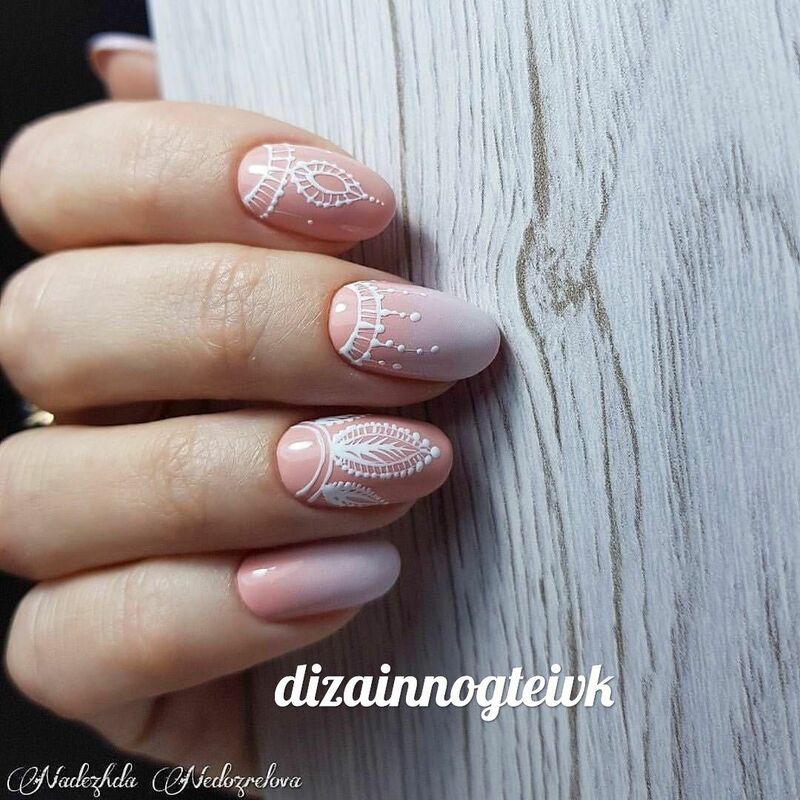 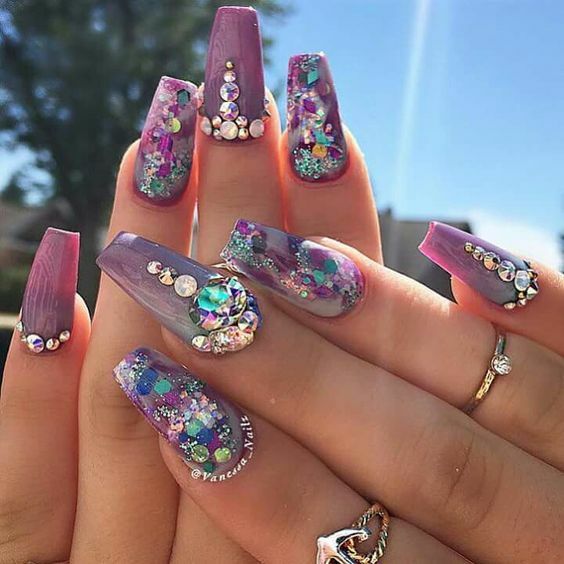 To better appreciate this iconic and historic fashion movement, take a look at these 35 stunning boho nail art designs we easily found over the web space. 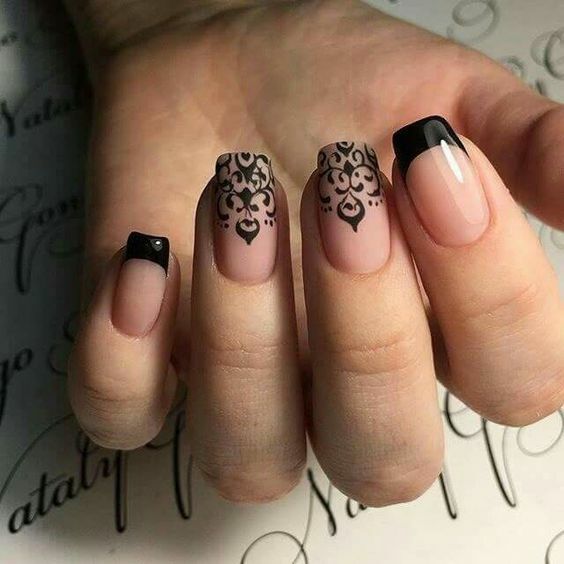 Even if you are one of the new generations out there, I’m sure it will not be difficult for you to love the designs, in fact, you will embrace it and be captivated by it for a long time.